We have been renovating bathrooms on Hilton Head for many years. Whether you are looking to make a few simple upgrades or you want a complete bathroom makeover, feel free to contact us with any questions you may have about getting started. We look forward to the opportunity to work with you in designing and building the bathroom of your dreams. Ready to Transform Your Bathroom? After the kitchen, the bathroom is the most remodeled room in the home. Homeowners obviously choose to remodel kitchens first because it’s where families tend to spend the most time throughout the day and because kitchens are typically the hub for entertaining. 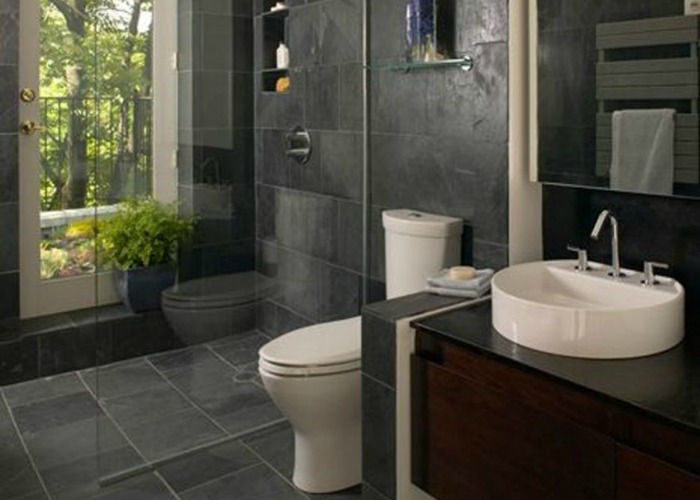 A bathroom model not only adds enjoyment to your everyday life, but potentially adds value to your home. If you’re looking to keep things modest, a few simple upgrades to your powder room can make a world of difference. 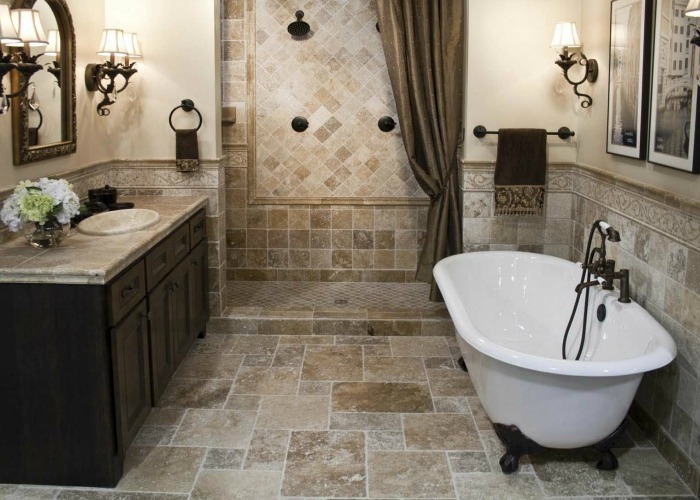 Or if you’re ready to indulge in that master bathroom retreat you’ve always wanted, your options are endless. Your bathroom should be a space for you to relax and unwind. We can even provide you with small bathroom remodeling ideas, if you have a bathroom that feels cramped or you just do not have a lot of floor space to work with. 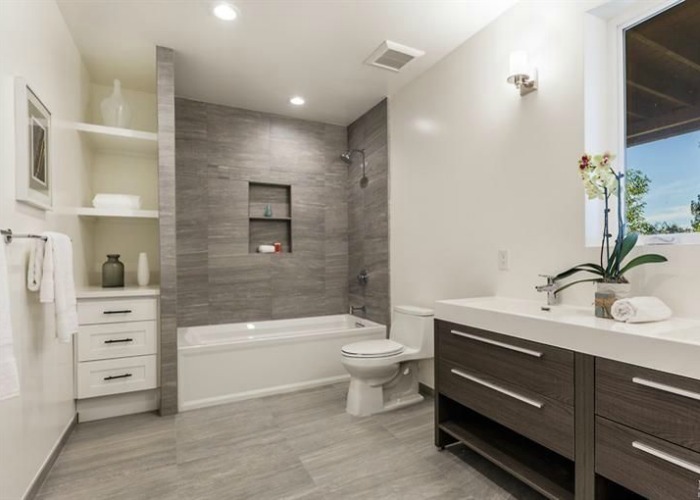 If you are not sure what you are looking for, we can provide you with bathroom remodeling ideas that will suit your budget and personal style, from modern bathroom ideas to bathroom remodeling ideas for older homes. We work with you to improve your home’s value and make sure your bathroom design is one you can enjoy for years to come. We also offer you a project completion date and full insurance coverage, and will always arrive to your job site on time and ready to work. We make it our duty to stand behind our work, and are so confident that you will not experience any issues that we offer you a worry free warranty on all workmanship. Whether you’re looking for a peaceful place to get ready for work in the morning or a relaxing sanctuary to unwind after a day of work or play, we probably have some bathroom remodeling ideas and designs that will suit your goals and your budget. Many Hilton Head homeowners are surprised to learn they can update their bathroom at a reasonable price. Sometimes, it doesn’t take a whole lot to transform an old bathroom to something more modern. However, if you are really looking to build a luxurious master bath or a spa bathroom, there are literally hundreds of choices. We Offer A Better Bathroom Remodel Solution. Your bathroom is one of the most heavily used rooms in the home. 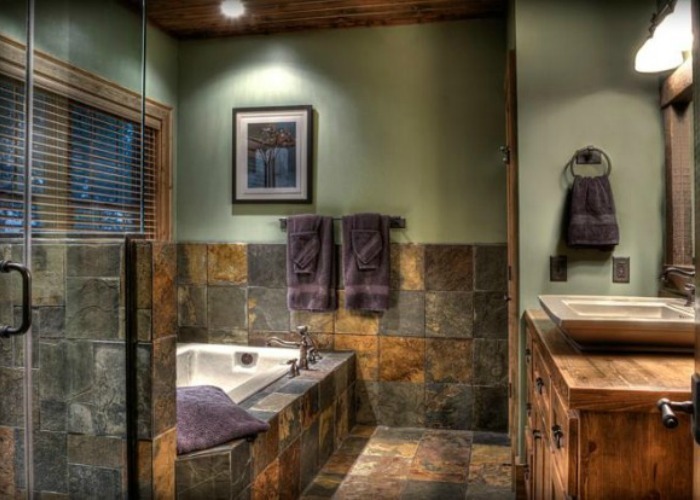 From brushing teeth to bathing squirming kids, your bathroom needs to offer a sanctuary from your busy life. With so much going on in this room, why should it be anything less than ideal? -You want someone to listen to you—your ideas, your budget, your dreams. 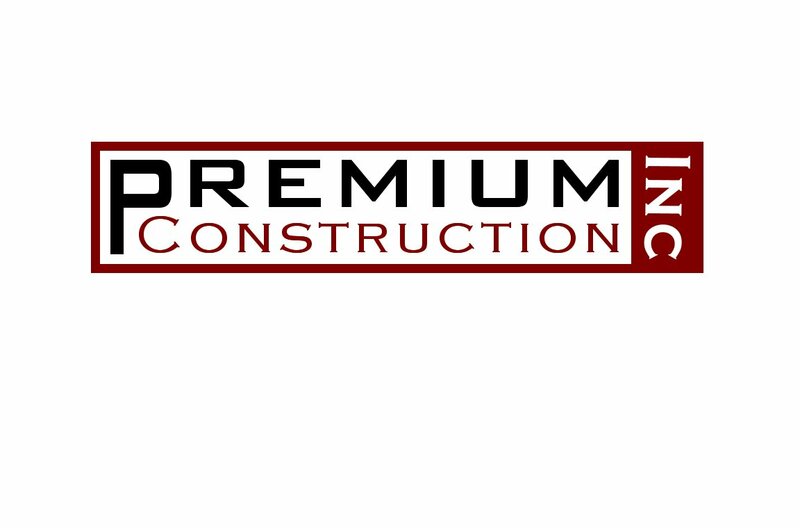 At Premium Construction, we believe that good communication is the foundation of a successful project. -You expect quality craftsmanship and attention to detail. As a recommended Hilton Head contractor, we pride ourselves on doing things right, with superior materials, every time. -You expect your Hilton Head contractor to be professional and deliver on time and within budget. We do whatever we can to stay on track, to finish the work on schedule with the least amount of disruption to your daily life. What are you waiting for? If you have even thought about remodeling your bathroom, now is a great time to get in touch with us for your free, no-obligation consultation. We want to get to know you, and decide if what you are looking for is something we can provide. Our consultation lets us get a feel for your vision and budget, and if we cannot help you then we can happily recommend a variety of options for you to choose from.